The Avro 571 Buffalo was designed by Avro as a private venture to meet the requirements of Air Ministry Specification 21/23, for a two-seat torpedo bomber and reconnaissance aircraft, intended to replace the Blackburn Dart. 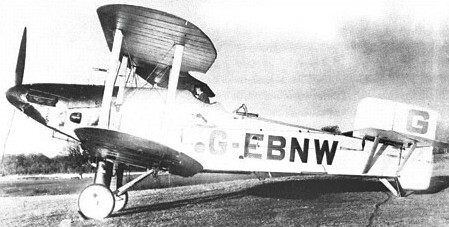 The prototype (G-EBNW) first flew at the Avro works at Hamble during 1926. It was evaluated against the Blackburn Ripon and the Handley Page Harrow, but was found to have poor handling and was therefore rejected. 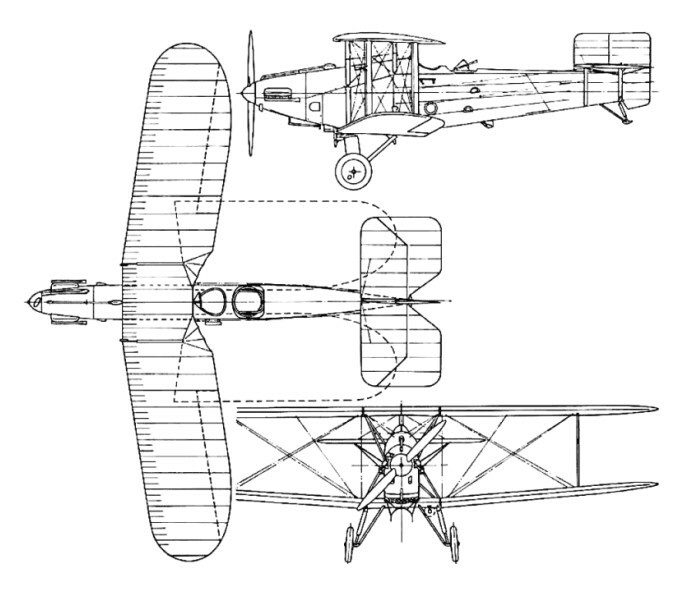 The prototype was therefore rebuilt as the Avro 572 Buffalo II, with new, all-metal wings, fitted with controllable Handley Page slats and a more powerful engine. In this form, the Buffalo was much improved. By this time however, the Ripon had been declared the competition winner. After it failed to be ordered into production, the Buffalo was converted into a seaplane in 1928 for the Air Ministry. As serial number N239, it was used for trials at the Marine Aircraft Experimental Establishment at Felixstowe. Armament: 1 × fixed, forward firing 0.303 in (7.7 mm) Vickers machine gun / 1 × 0.303 in (7.7 mm) Lewis Gun in rear cockpit. Engine: 530 hp (400 kW) Lion XIA. Armament: 1 × 0.303 in (7.7 mm) Lewis Gun in rear cockpit.